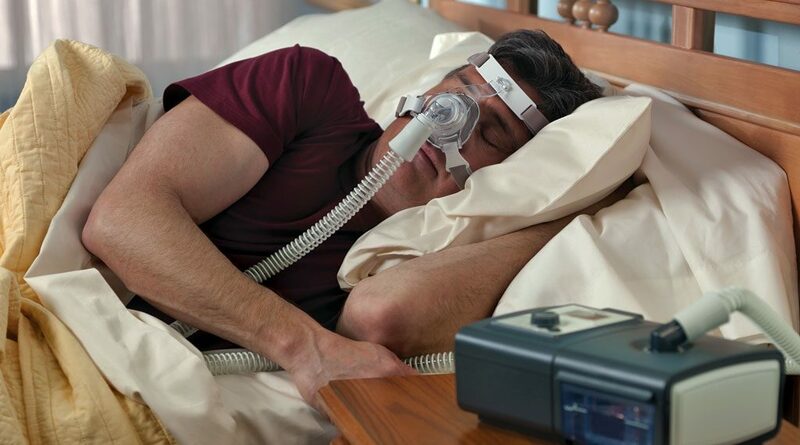 Your CPAP therapy will usually begin with a free trial to determine the correct equipment and therapy settings for you. During the trial, IRS will monitor, adjust and optimize your therapy for you. Regular contact and follow up testing will occur by your therapist. It is essential that you allow time to get used to CPAP therapy. Please see our tips below to help you adjust to therapy. At any time if you have any questions or concerns please contact us. Fill humidifier chamber to fill line with distilled or filtered water. Replace chamber and reconnect hose. Breathe through your nose 4 or 5 times and pressure will turn on. Or you can turn on right away by pressing your right hand power button. Relax and go to sleep. Sweet dreams?! * If you get up to use washroom: just remove mask from the rubber tubing and continue to let the machine run. When you return, just reconnect the hose and go back to sleep. 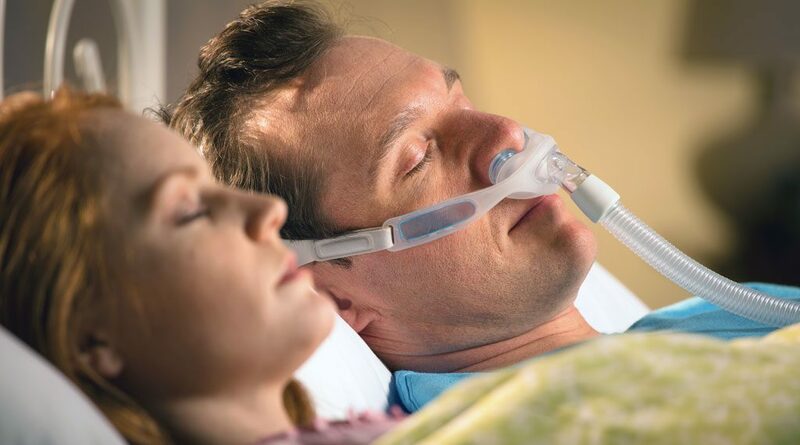 * In CPAP MODE only: If you awaken in the night and feel the pressure is too high you can turn your machine off and back on again and it will start back at your baseline pressure. * IN AUTO MODE only: If you awaken and find the pressure too high, just turn power button (right hand button) off then back on again as this will drop the pressure back to baseline (low press setting), then go back to sleep. Turn off machine and remove your mask. Wipe with disinfectant mask wipe or wash mask in warm soapy water and let air dry for the day.